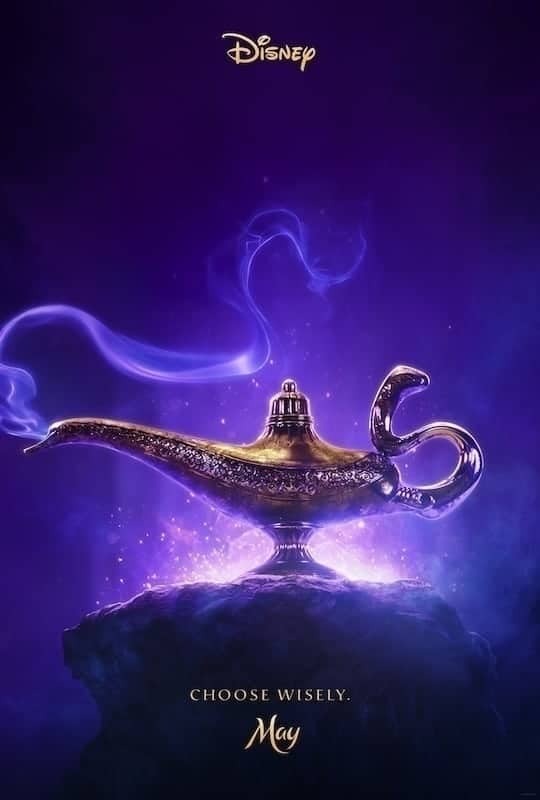 The new Aladdin Trailer is magical and leaves you wanting so much more! I am a very impatient person. I love having all of the information up front and know exactly what to expect. I loved Disney’s Aladdin movie and have been following along with the live action Aladdin movie announcements along the way. I am so excited for this movie and think that they did a great job with the casting. Then the trailer comes out and you get enough to know that this movie is going to be AMAZING but they leave you wanting so much more!! I guess we have to wait until May 2019. I will be there opening day. ALADDIN releases in theaters everywhere on May 24, 2019!